The perfect ski condo at Kirkwood! 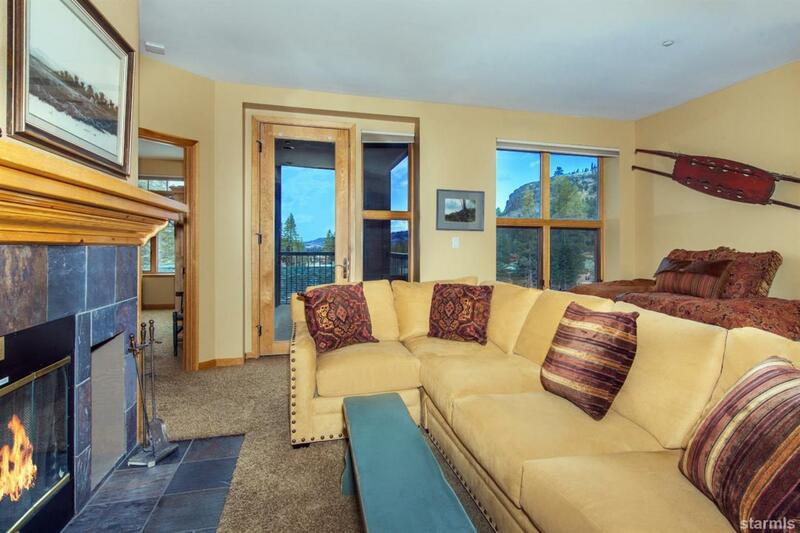 Located at the base of 5 lifts and all the summer fun you could want, The Lodge at Kirkwood has the prime location for you ideal mountain retreat - and it's priced to sell!. The great room looks over the valley and is flanked by two bedrooms each featuring their own bath. Steam shower, in floor heating, granite counters and all the amenities you would expect. Come and take a look today! It won't last long at this price. Listing provided courtesy of Shannon Skelton of Kirkwood Mountain Realty.